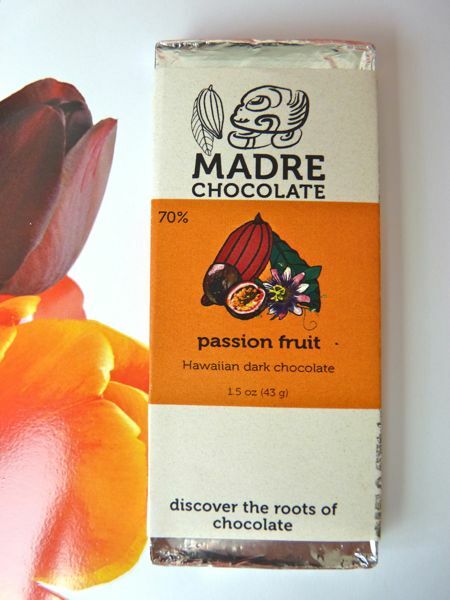 Today I continued the Hawaii/Islands Theme Week that I started yesterday with a Passion Fruit dark bar from Madre Chocolate (Honolulu, HI). 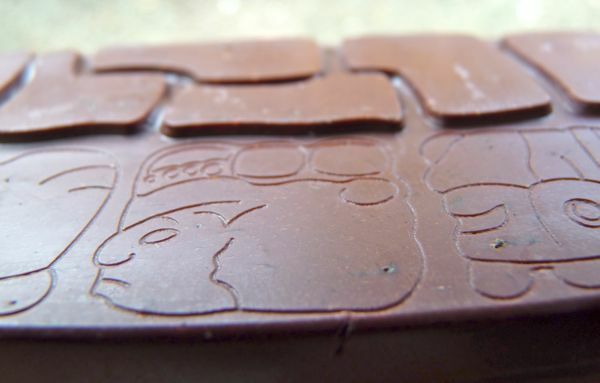 Made from Big Island Hawai'i cacao beans and passion fruit, the bar had a rich, dark chocolate base, with faint earth and coffee notes, paired with the slightly acidic taste of dried passion fruit bits. It was an interesting mix, perhaps not for everyone; but it grew on me. It was lovely to taste some chocolate grown in Hawaii -- the only U.S. state where (as far as I know) it's possible to grow cacao outdoors. Madre's bars are delicious! I found this one to be a bit heavy on the passionfruit, but if you like passionfruit, you will like the bar, of course. Hi Victoria - Yes, the passion fruit may be too much for some. People either seem to fall on one side of the fence or the other about this bar. 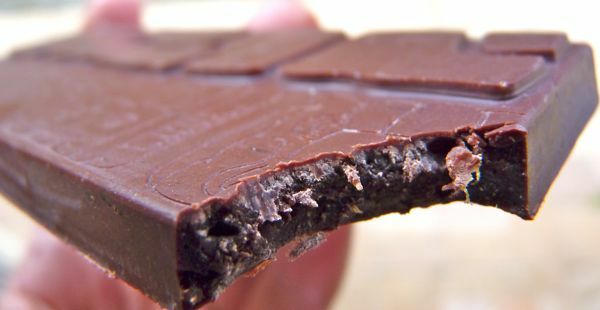 I'm looking forward to trying all the other Madre bars soon. We may have to make another field trip to the islands for research.